[Podcast Episode 008] Willing to do whatever it takes to fix your marriage? [Podcast Episode 008] Willing to do whatever it takes to fix your marriage? [Podcast Episode 008] Willing to do whatever it takes to fix your marriage? 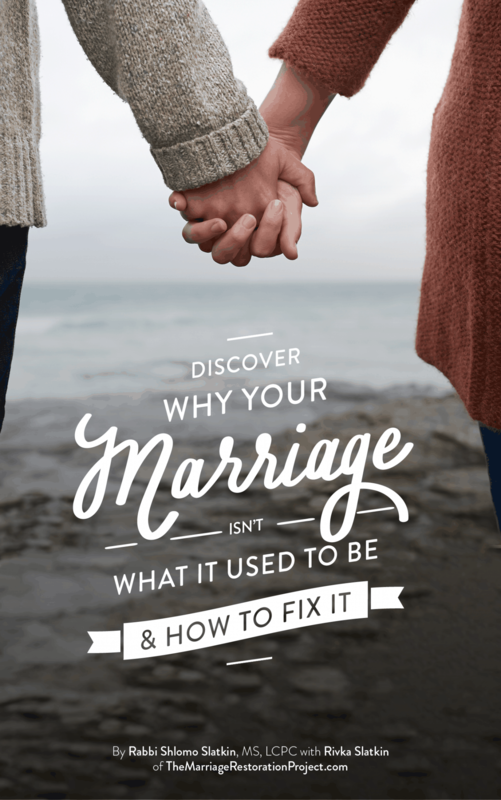 Are you willing to do whatever it takes to fix your marriage? The most successful couples are those that are committed to doing whatever it takes to having a good marriage. This includes taking personal responsibility- by being emotionally mature and examining how our thoughts, deeds, and actions may sabotage our relationship. 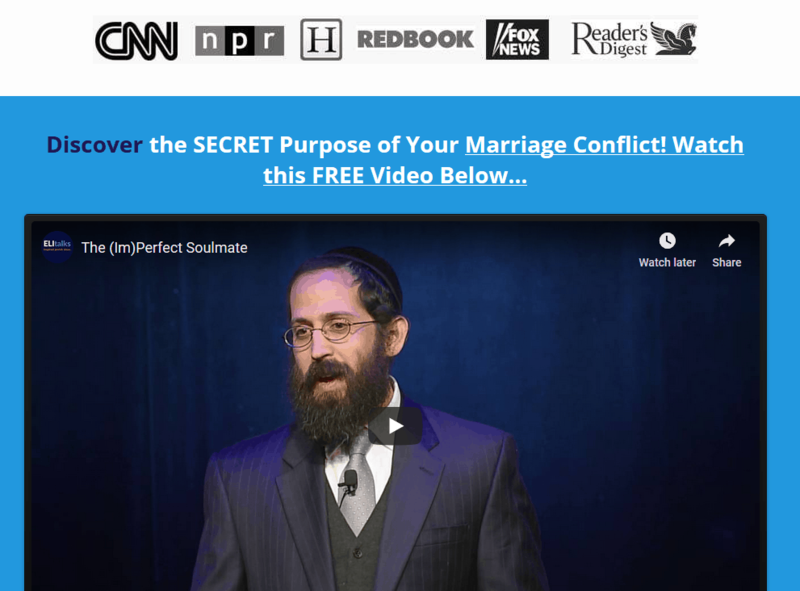 Get a pad of paper and pen handy as this podcast episode goes through several ideas for you to begin fixing your marriage problems on your own or together with a willing spouse. Are you ready to begin doing whatever it takes? 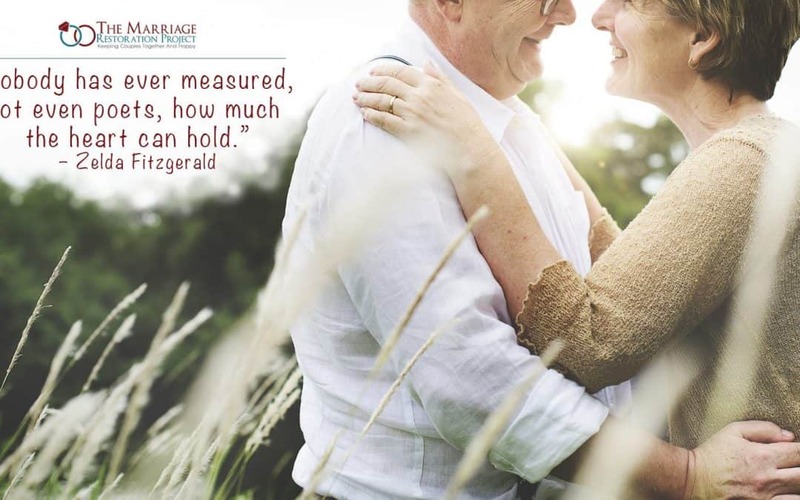 Doing whatever it takes means getting good marriage help when you are in need of more support. 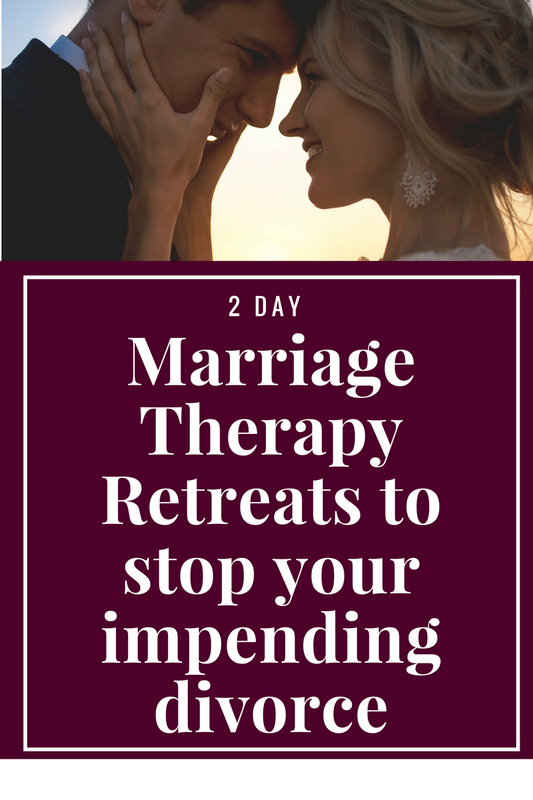 Our 2 Day Private Marriage Restoration Retreat is simply the best way to transform your marriage, in only 2 days, despite years and years of history. Contact us to learn more about our private marriage retreat.